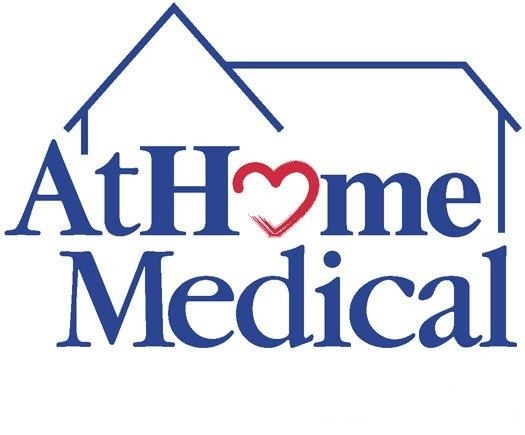 AtHome Medical believes in providing quality, state of the art technology from proven manufacturers. From Air Sep to SeQual and Medline to ResMed, our manufacturing partners have proven track records of both product quality and their ability to deliver in a timely, consistent fashion. In most cases our partners represent the industry standard in their respective product classes.